A reflection by Fr Lawrence Farley. Saturday morning began with a thunderbolt: a dear fellow-priest from my diocese began his phone call to me early that morning with the words, “Did you hear about Fr Alexander?” I had not heard about Fr Alexander Pihach, but soon was informed that he had died suddenly and unexpectedly earlier that day. After travelling to Toronto from Moscow where he served as priest at the Representation Parish of St Catherine’s, and arriving in Toronto very late, he had been picked up at the airport and was eating at the home of a fellow priest in Toronto when he suddenly collapsed afterward on his way to bed and died. He had been lately given a clean bill of health after his cancer treatments, and was looking forward to many more years of fruitful ministry. He was 64. I was not the only one who felt as if he had been struck by lightning. Fr Alexander (or “Fr Dennis” as he had been known for years) had served as Chancellor in the Canadian diocese for many years, and as Rector of parishes across the country. He was well-known, and even more well-loved. 4 murals of the firmament with the sun and the moon. 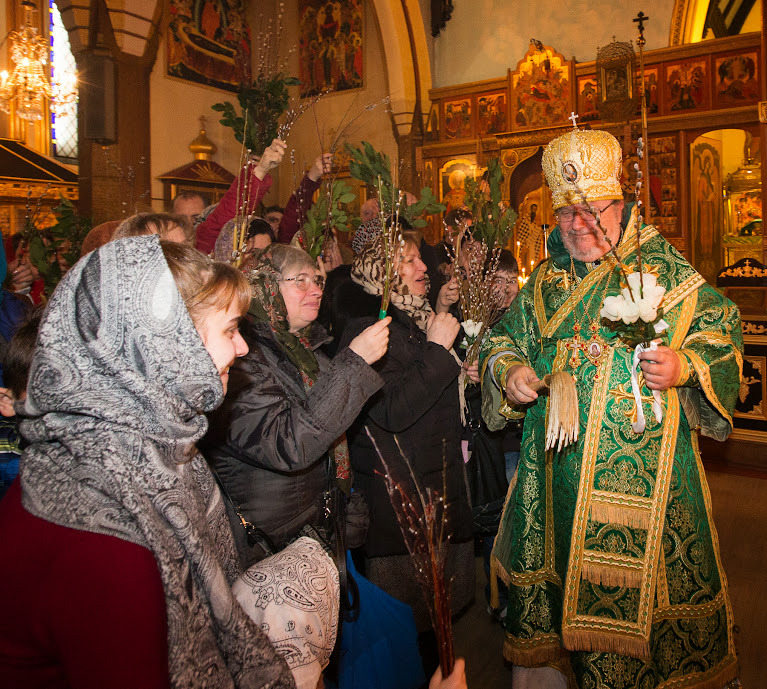 Visit some of the most important sights in Alaskan Orthodox Christian history. Sail though America’s last frontier and explore the beauty and spiritual depth of historic Alaskan Christian sites. This is the mission territory of St. Innocent, St. Juvenaly & St. Herman. Highlights include Anchorage, Kodiak, Homer, & Stika. Benefiting the OCMC. Full details available at www.travelorthodoxy.com. Call 713-688-6793 for current prices and cabin availability. Wishing you a blessed Holy Week and in anticipation of the feast… Christ is Risen!